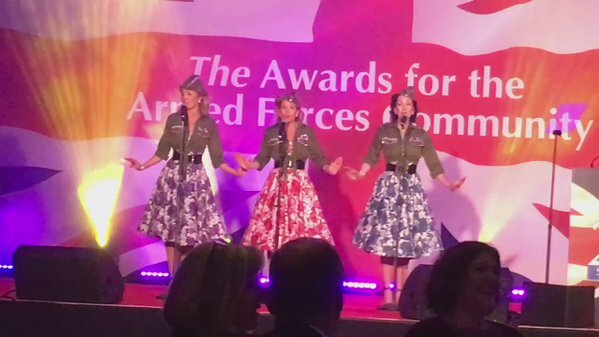 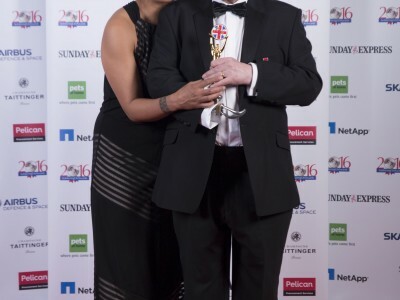 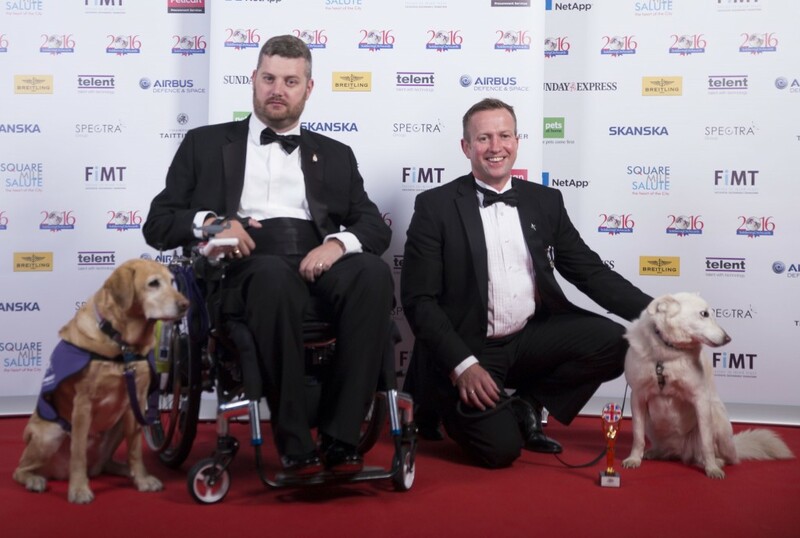 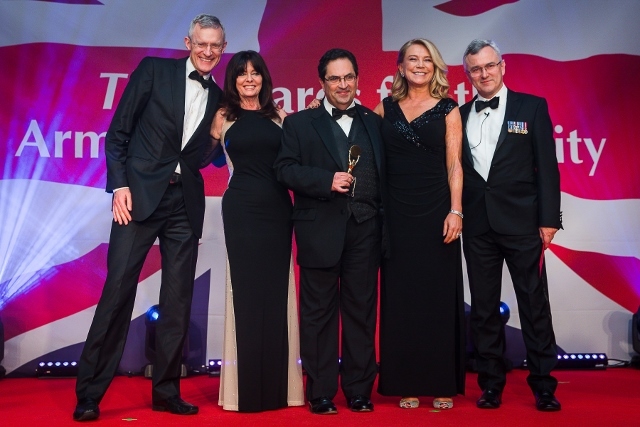 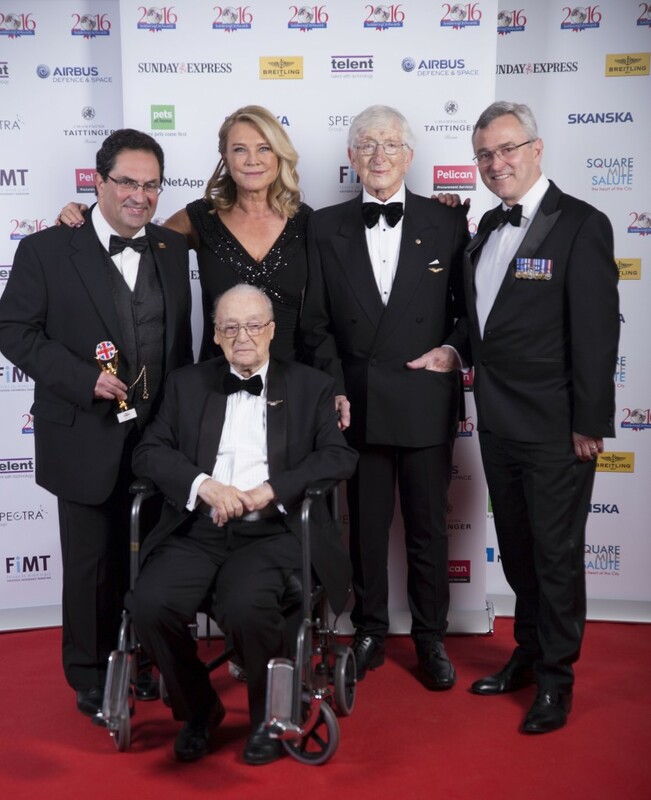 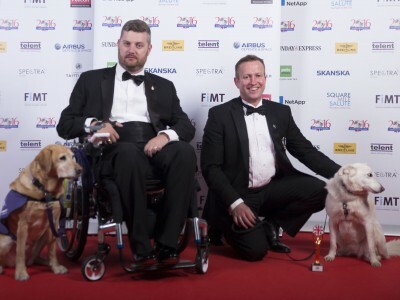 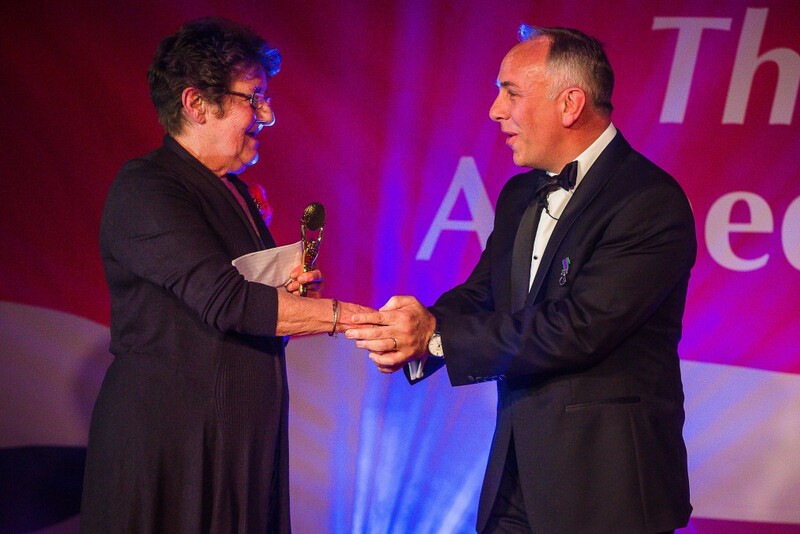 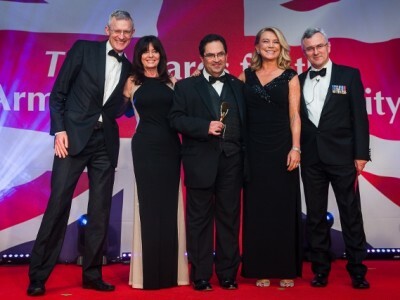 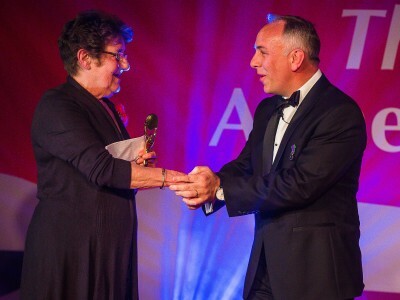 The Soldiering On Awards recognise and honour the achievements of individuals and groups who have served their country and who have overcome adversity or helped others. 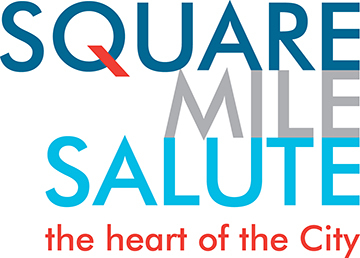 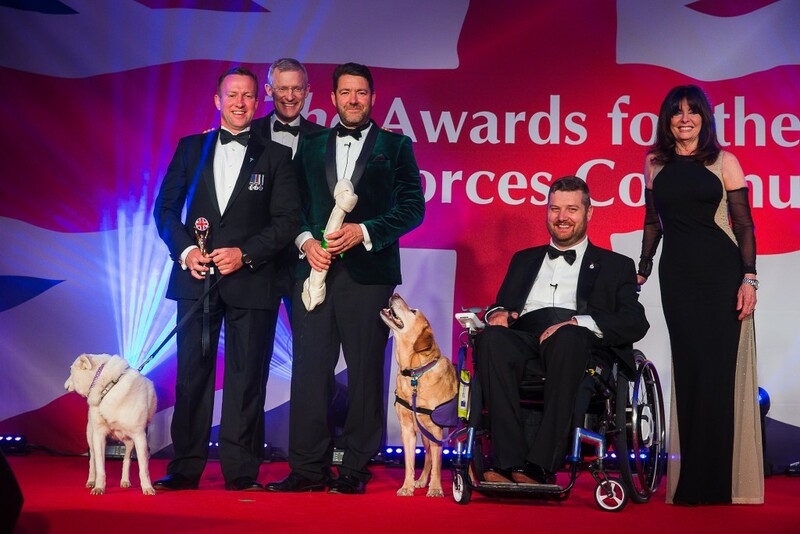 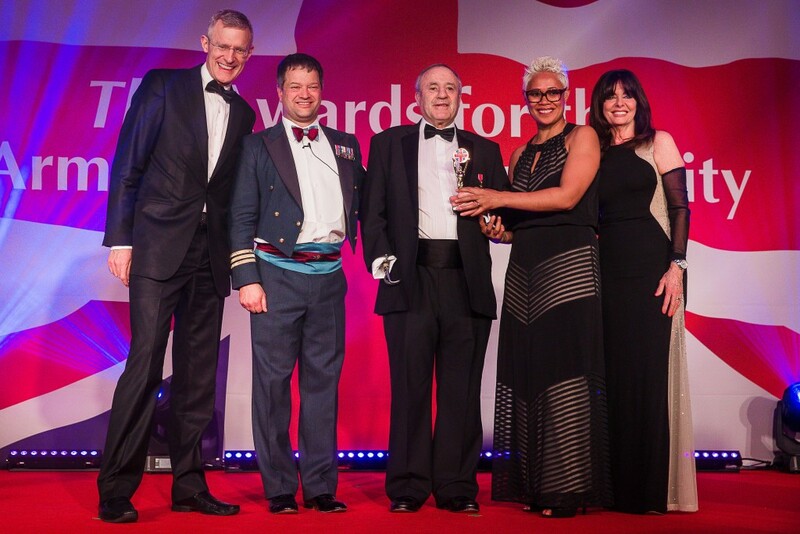 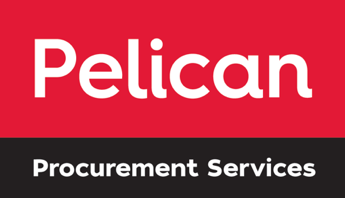 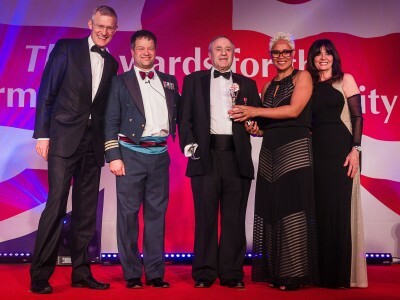 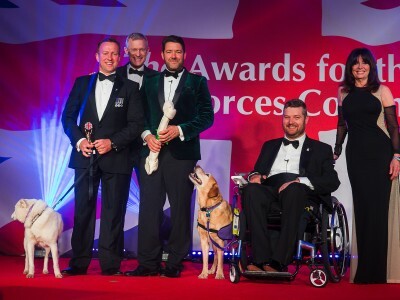 The Awards equally recognise members of the public and organisations who support the Armed Forces Community. 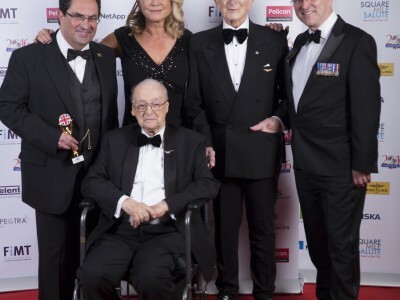 An amazing night in honour of those who serve their country. 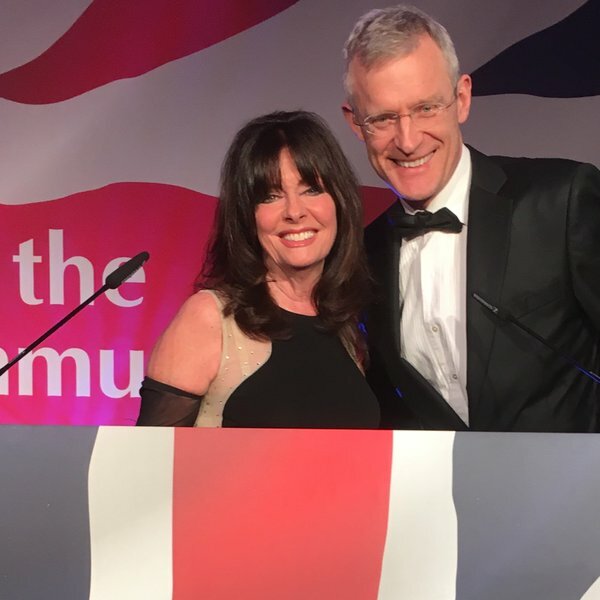 Jeremy is one of the most popular and respected broadcasters in the UK.His daily programme, The Jeremy Vine Show on Radio 2, is now the most listened-to radio news programme in the UK. 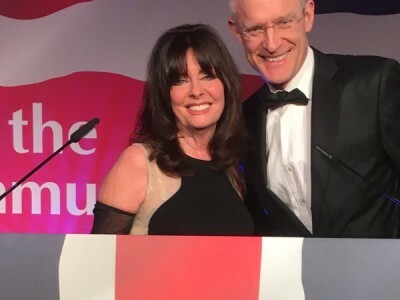 He also presents BBC1’s Points of View on Sundays, as well as Eggheads, a teatime staple which is now one of the longest-running quiz shows in British TV history. 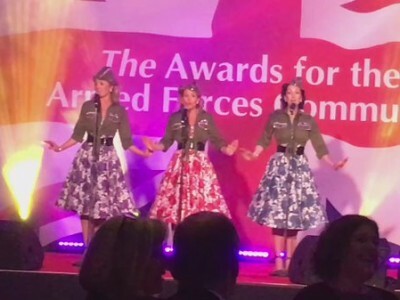 Famed worldwide as waitress Yvette in Allo Allo, Vicki enjoys an extensive career in television, theatre and film and is also an accomplished musical performer . 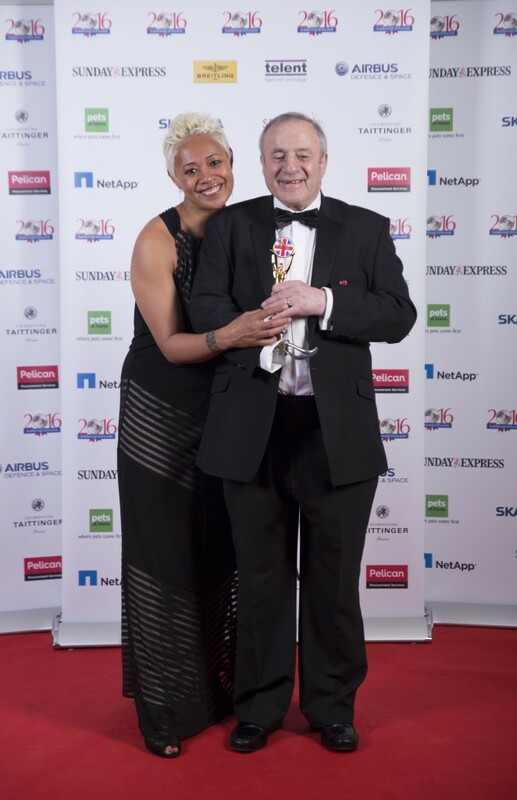 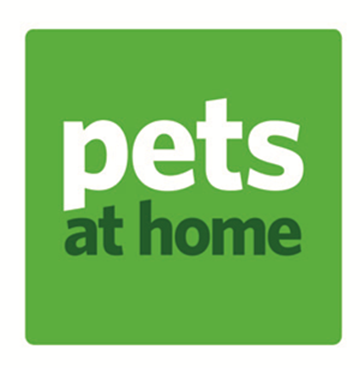 Renowned for her charity work, Vicki was awarded the MBE 2010 and can frequently be found hosting events around the country. 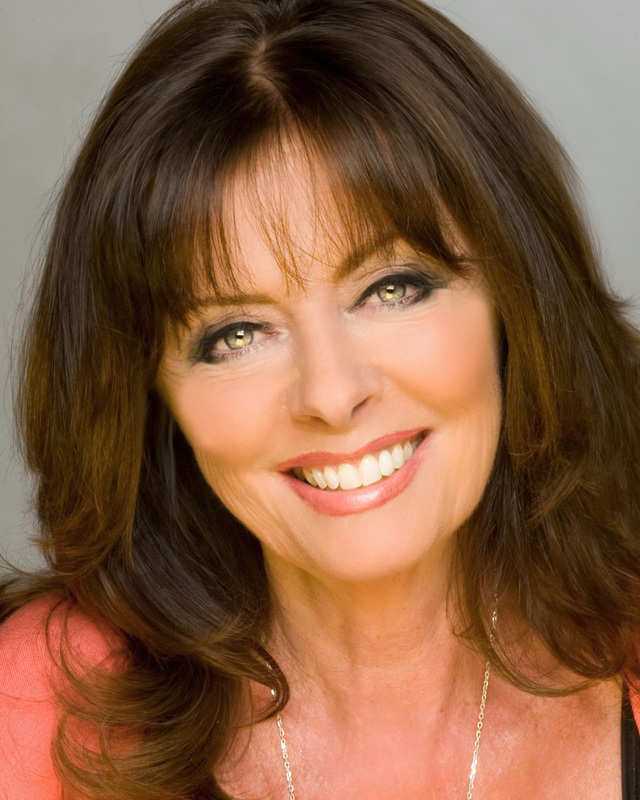 Vicki will be starring in the 10th major UK tour of the play The Naked Truth during this spring and summer.